Jefferey E. Michaelson, MD, specializes in Orthopedic Surgery, the diagnosis and treatment of disorders that affect bones and their supporting structures. His special area of interest is in Arthroscopic Surgery of the shoulder, knee, and ankle which compliments his interest in Sports Medicine. Dr. ... Read More Michaelson is a graduate of Wayne State University School of Medicine. He completed a fellowship in Sports Medicine at the Cleveland Clinic Foundation. While in Cleveland, Dr. Michaelson assisted with professional, college, high school, and recreational athletes. 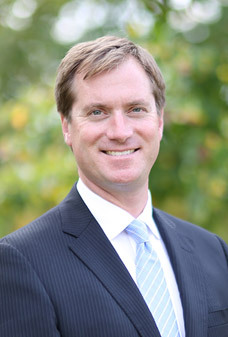 Dr. Michaelson's professional affiliations include the American Orthopedic Society for Sports Medicine, the American Academy of Orthopedic Surgeons, the Michigan Orthopedic Society, as well as several other local and national societies. Dr. Michaelson was recognized by his peers as one of Metro Detroit's most respected orthopedic specialists in Hour Detroit magazine's annual "Top Docs" rankings in 2008. Jefferey Michaelson, MD offers services at multiple MI locations.